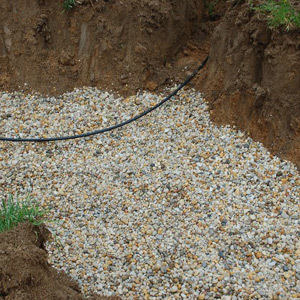 Martin’s Water Treatment offers installation of dry wells/drainfields for back wash lines from water treatment. 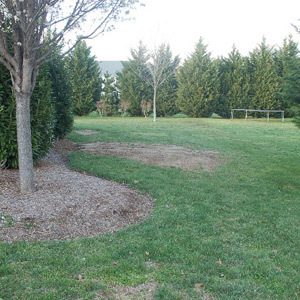 According to Delaware and Maryland law it is illegal to install back wash line to drain into septic systems. 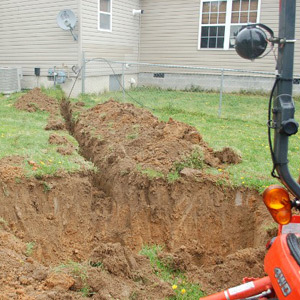 Why Install a Drywell System? 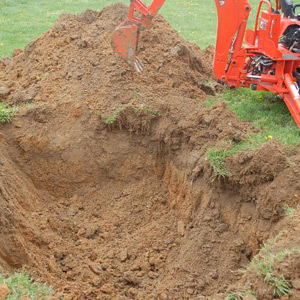 Installing a drywell for backwash helps prevent your septic system from failing due to increased volume and salt content. 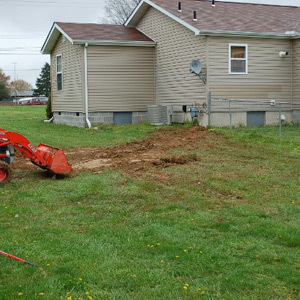 Dry well installation is available for newly installed equipment and for previously installed equipment. 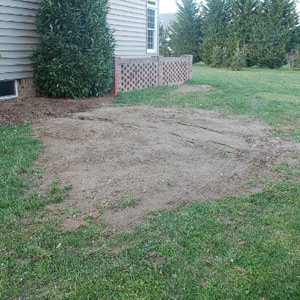 estimate for your drywell needs.